Wholesale Clearance is perfect for bulk buying clearance stock. Ideal for quickly stocking online shops or replenishing stock. Wholesale Clearance also offers 0% finance options for bulk buying stock. EKM customers can also quickly sell stock in bulk. For them slow moving lines or end of life products. Wholesale Clearance run over 4000 listings for all manner of clearance stock including; clothing (branded and ex high street), footwear, jewellery, cosmetics, toys, home-ware, tools, gift stock and much more. Wholesale Clearance deliver UK wide and internationally. Wholesale Clearance also operate a seven day return option. "If you change your mind about a purchase" - you can return it to Wholesale Clearance and have the full amount as credit or exchange. Wholesale Clearance have no minimum order amount. All listings are set to min amounts so you select small amounts of each item to try them or buy out lines as you wish. For orders between £300 and £1000 all inc, we can offer a no interest, no charge, no credit check 4 month payment plan. Pay 25% upfront, get the stock as normal and pay 25% each month for the following 3 months. Listings change daily so you will be sure to find something for your online business. Wholesale Clearance buy all manner of clearance stock so if you have any small or large stock lots to clear, contact Wholesale Clearance via the link below to get started. In the event of Wholesale Clearance not wishing to buy the stock, Wholesale Clearance allow sellers to clear any unwanted/slow moving lines via our platform free of charge (no sign up, listing fees or commissions payable). 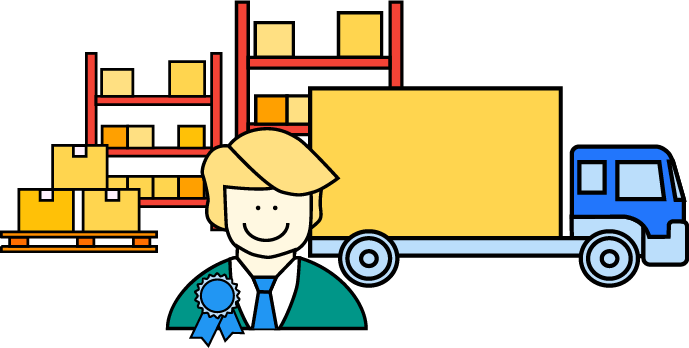 The site is visiting by approximately 250,000 trade buyers each month so its a great no risk and cost free way to move your items. Wholesale Clearance also runs live online auction facility if speed is of the essence.